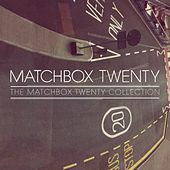 With a 1996 debut album that catapulted them directly onto the A-list of alternative-rock superstardom, Matchbox Twenty's occasionally muscular take on what Counting Crows started with "Mr. Jones" pretty much defined mainstream music in the late '90s. Three singles from that album -- "Long Day," "Push" and "3AM" -- remain archetypal examples of what is referred to as "adult alternative." Singer and focal point Rob Thomas' growly and impassioned vocals come straight outta the post-grunge school, bolstered by semi-heavy guitars at the chorus and lyrical cues that are impossible to forget (case in point: the "And I will, and I will" refrain in "Push," which is about as tenacious as a hook can possibly be). Second record Mad Season followed in 2000, and despite taking a less rocking approach, it furthered the band's near-dominance of the airwaves. 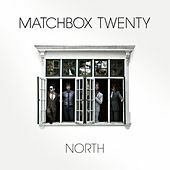 Sales dropped slightly with More Than You Think You Are as everybody started copying Creed, and Matchbox Twenty's particular take on the alternative-rock ballad became somewhat obsolete and the band fell silent. 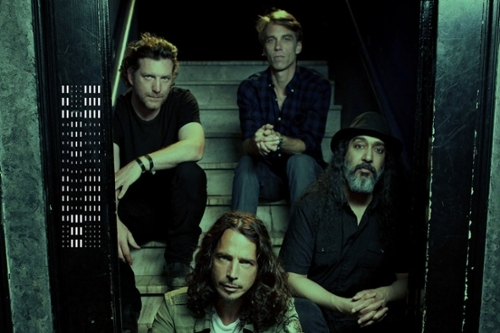 In 2007, they reunited and released a hybrid of new and old material called Exile on Mainstream.